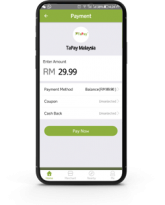 TaPay World – E-wallet – Tap, Action, Pay! The only wallet you’ll ever need! Don’t have TaPay Apps yet? Key in amount and pay! 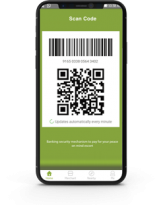 Scan a QR code or barcode, or let them scan yours – and get notified when the transaction completes immediately. Keep all your loyalty cards in TaPay, and never worry about not bringing the right card along or bringing too many cards out with you. Friend owes you money? Need a ‘loan’ from mom or dad? Get funds instantly via TaPay, and never go hungry again! 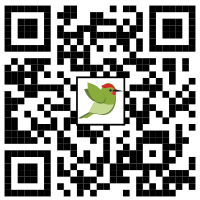 Receive Cash Back and Coupons when you use our app, and redeem points to get more special offers! Interested to be our Merchant?